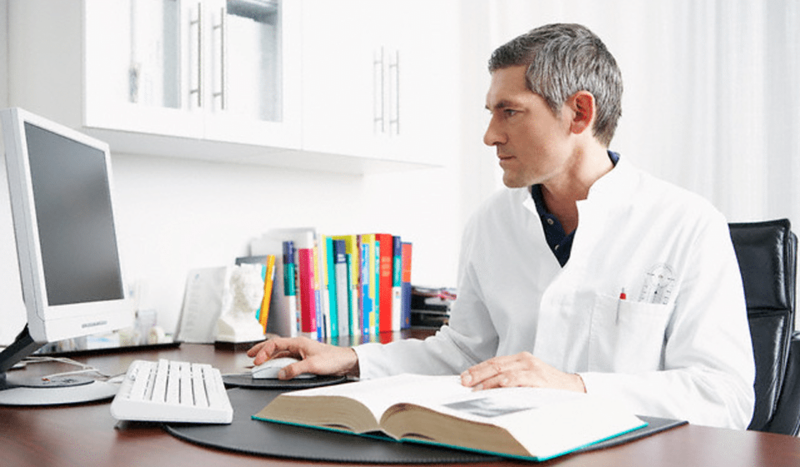 One of the benefits of using Practice Perfect EMR is the fact that it is one application. Whether it’s scheduling a patient’s appointment, completing an evaluation during their visit, or preparing an invoice and submitting it to their insurance carrier, you can use the same application every step of the way. But the same cannot be said for many other practice management software packages. In this article, we’re going to look at the 4 reasons to avoid modular practice management software, along with the benefits of using an all-in-one application. If you want to use their documentation software, you’ll have to pay a monthly rate. If you want to use their scheduling system, you need to pay an additional rate on top of that. And if you want to begin submitting your claims electronically, they’ll refer you to an entirely different company with whom they’ve partnered. This type of model disadvantages the user by forcing them to seek out different vendor for different aspects of their business. Instead of relying on an all-in-one application, they’re now force to sign separate contracts, with separate rates, and that can be a headache. There are companies that will charge you hundreds, if not thousands, of dollars outright before you even begin using their app. This is a really large commitment to make to a company who you’re just starting out with. What’s worse is they’ll charge you again when you need a hand with training or support. Support is a key part of using any practice management software. Forgetting the exact steps for certain tasks is inevitable–especially when working with such a robust application. Hiring new staff members and growing your practice is inevitable, too. But they’ll also require training, and you don’t want to worry about factoring that added expense into the hiring process. In both scenarios, your main concern should be contacting the support department, not how you’re going to pay for it. On the subject of support, it’s best to avoid modular EMR software because you can run into issues when contacting their respective support departments. If you run into an issue with your claim being denied due to incomplete documentation, and you ask the billing company about it, they’ll ask you to contact the documentation company. But when you contact the documentation company, they’re liable to point their finger at the billing company! It’s bad enough that you now have to pay for each additional feature separately, but in some cases, the different applications don’t even speak to each other. This means that you’re going to have a lot of double-entry on your hands.